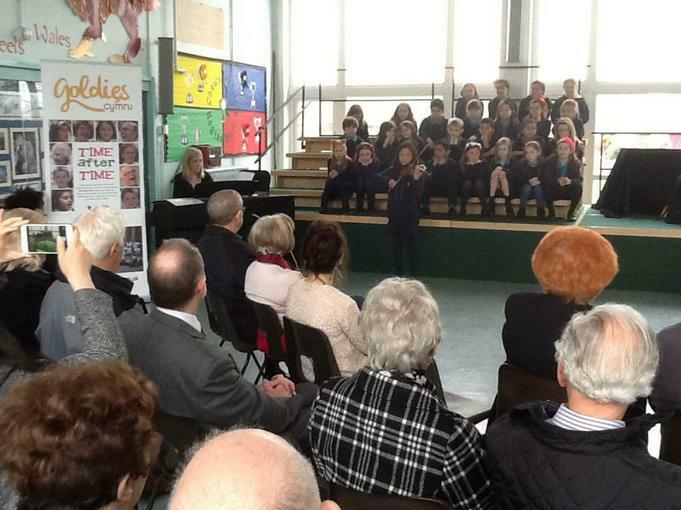 On Friday 11th March, we hosted a Golden Oldies Cymru concert for grandparents and local senior citizens. 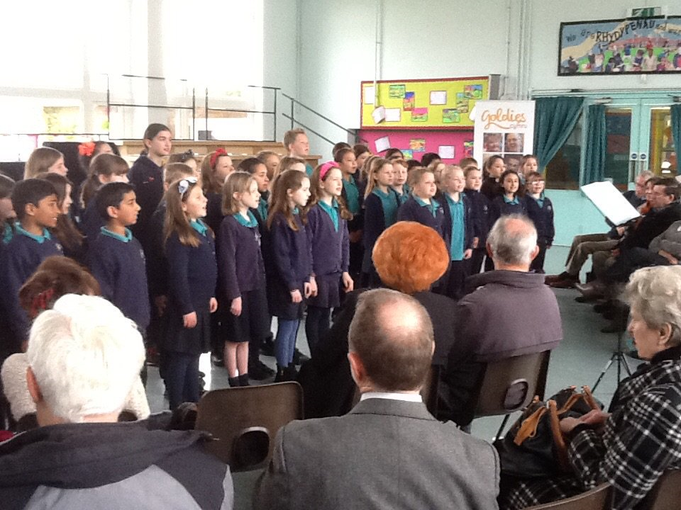 Winners from the recent Eisteddfod performed along with the school choir. 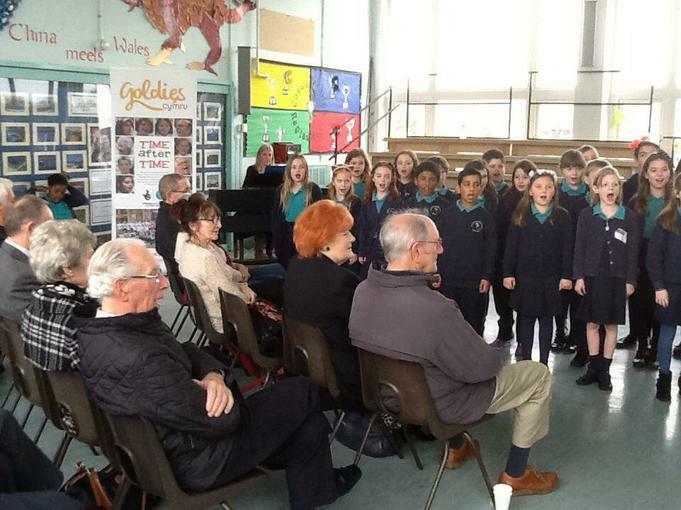 The children loved showing their talents, and the concert concluded with everyone singing the school song, Aiming High, and the national anthem. We look forward to the next concert!